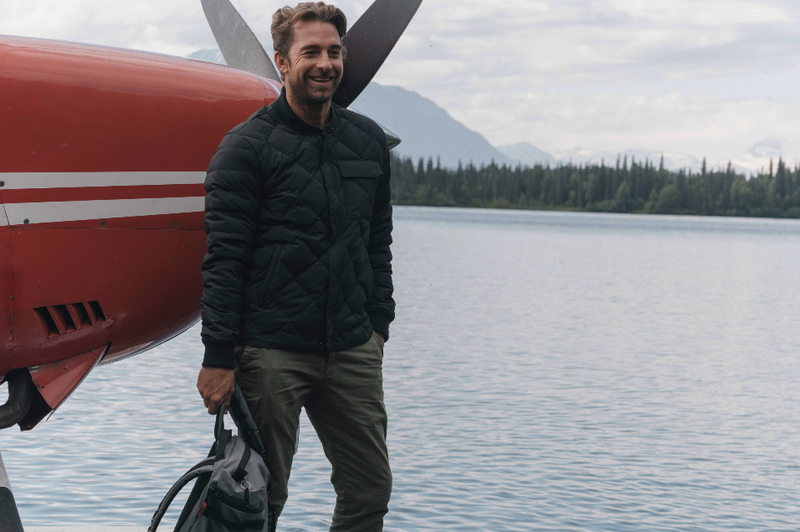 Actor Scott Speedman recently went on a once in a lifetime trip to Alaska with ultra cool high-end outdoor apparel brand, Aether Apparel. They shot Speedman throughout the incredible off-the-grid trip with stunning results. The film and television actor, known for Grey's Anatomy, Felicity, Underworld, and The Strangers, had always wanted to visit and explore the incredible nature that can be found and was thrilled to embark on this bucket-list trip to explore the great state of Alaska. There was no better brand to do it with than Aether Apparel who specializes in incredible high tech outdoor clothing. Scott stayed at Winterlake Lodge, an off-the-grid location nestled in the Alaska Range along the state's historic Iditarod Trail. It's about an hour floatplane ride from Anchorage with views of Mt. Denali. The location is so remote that there are only coordinates - no actual address. The lodge sits on 15 acres, overlooking a finger-shaped two-mile lake where Scott arrived by float plane. 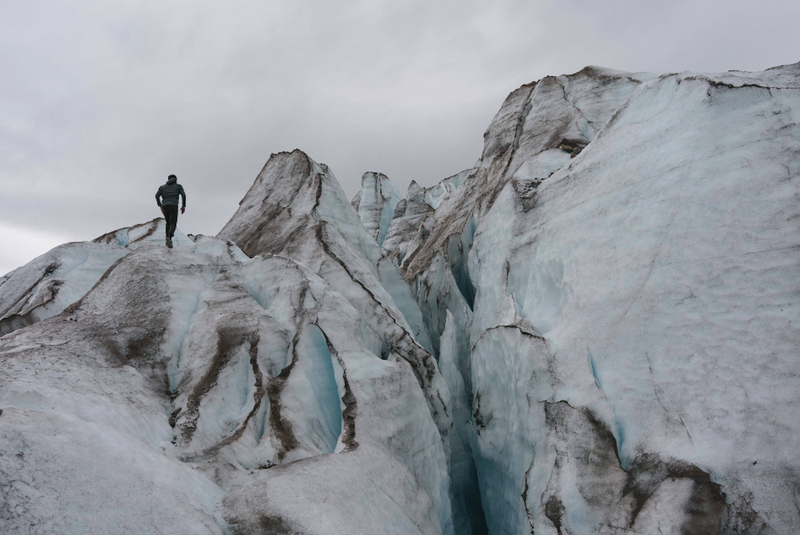 On this once-in-a-lifetime trip, Scott was able to hike the Trimble Glacier and ice falls as well as visit the spectacular 'blue holes' (technically known as moulins, stunning blue pools of water in the middle of the glacier). He also flew in a Robinson 44 helicopter to an isolated mountain ridge to hike and trek, all while viewing stunning wildlife at its prime. 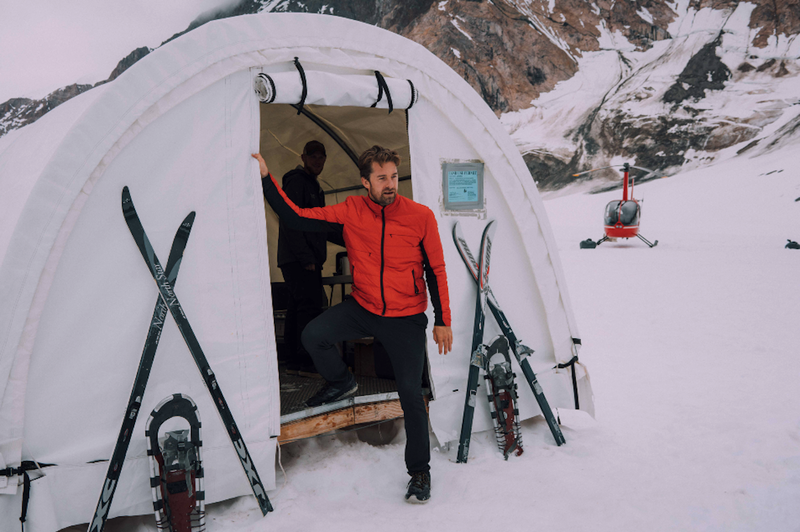 Scott mushed at a camp of Iditarod dogs and encountered bears and moose all amongst epic scenery of some of the country's most remote regions. The results were truly stunning photography and memories that will last a lifetime. Visit AetherApparel.com for more information.